When it comes to decorating, I love mixing different styles and pieces to create a look that defines who we are and where we’ve been. 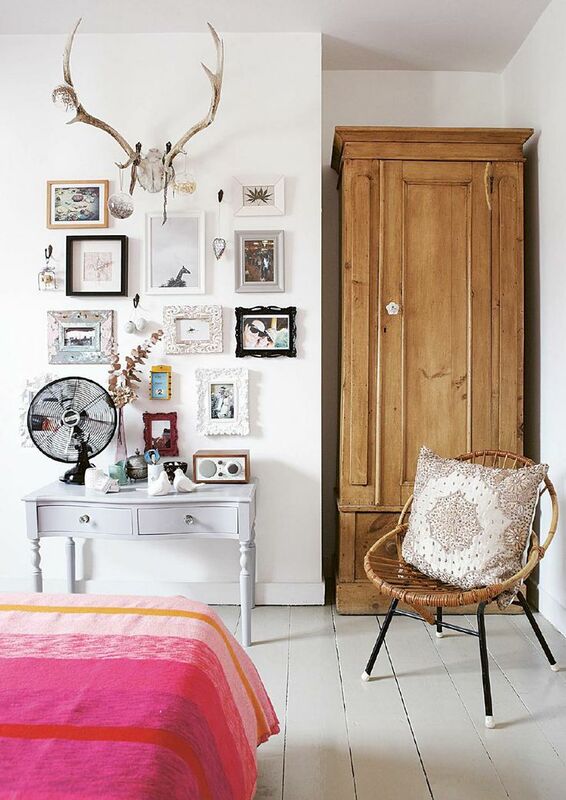 I’ve always loved the use of antlers in decor (or faux antlers!). But not so much in a Texas ranch-style manner — personally those just look too masculine for my taste. 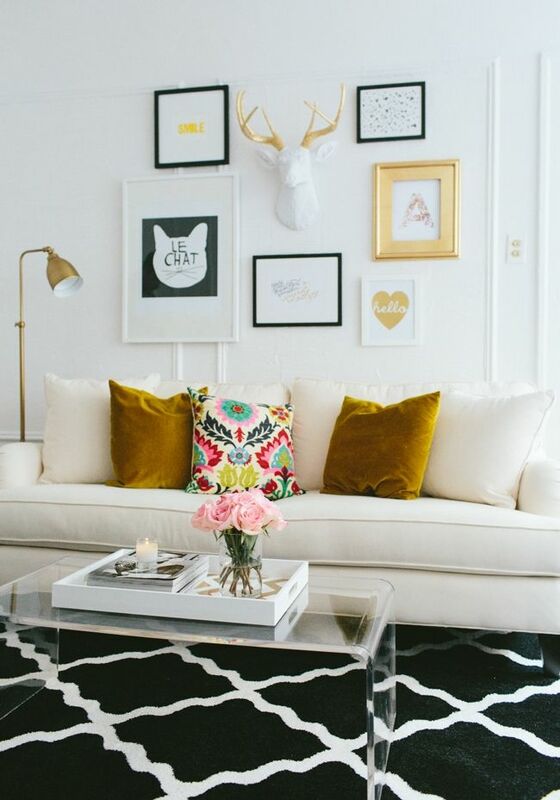 These images are perfect examples of how I wold incorporate antlers into a space. 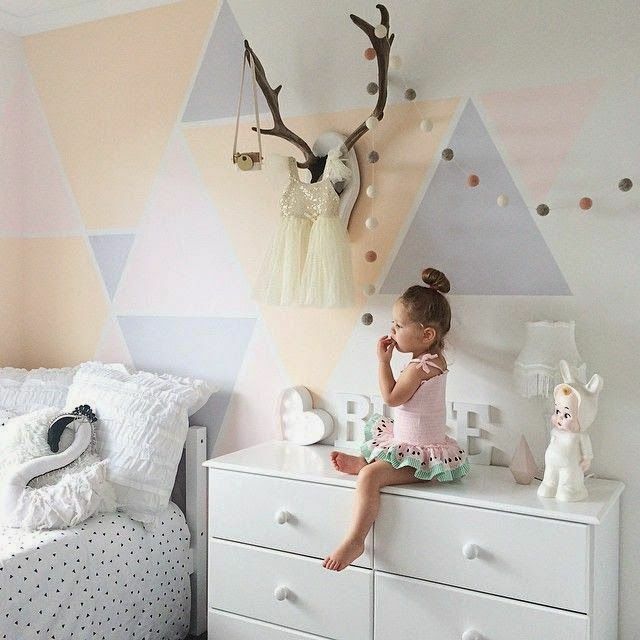 They add a bit of nature into a room! They add texture, depth and interest to the space and some people have made them more functional pieces by hanging towels and coats on them. They also come in so many styles! I personally opt for something non-mounted — this reminds me too much of Texas — but if it mounted, less trophy like. 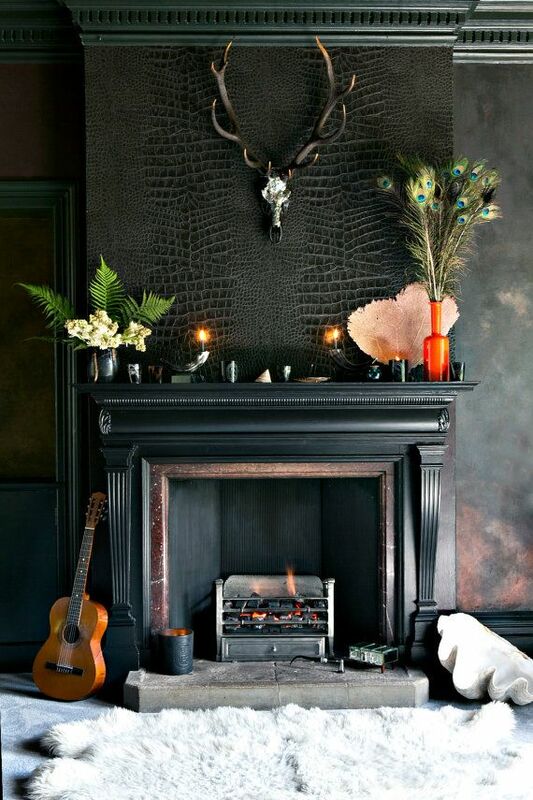 I’m also obsessed with White Faux Taxidermy‘s resin deer, moose and animal heads. I actually have the elephant one myself and gave my sister a deer one not too long ago! I’ve included some more of my favorites below. 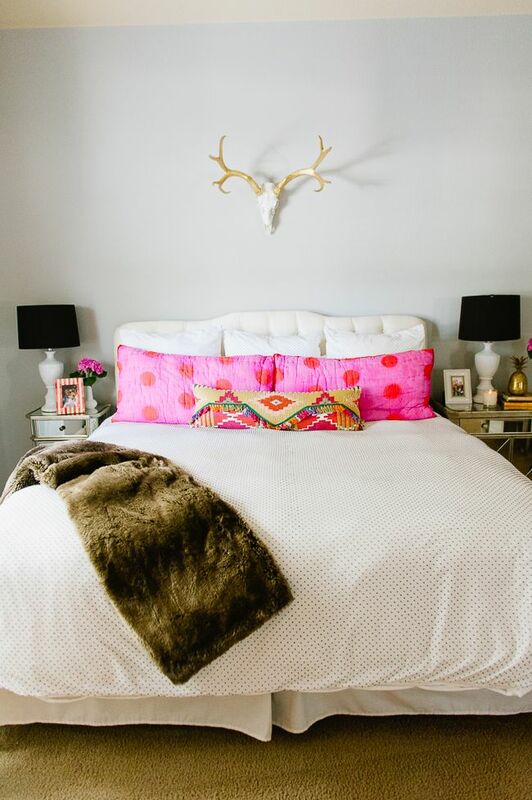 Most of them come in just plain white, but plenty have metallic-painted antlers that give them a more feminine vibe and fit in perfectly with some of the more girly rooms above. For any animal rights activists worried about how these deer are losing their antlers, know that they shed their antlers every year and typically these are found items. Truly beautiful found items! Which room resonates with you the most?